Health-care and ecology symbols. 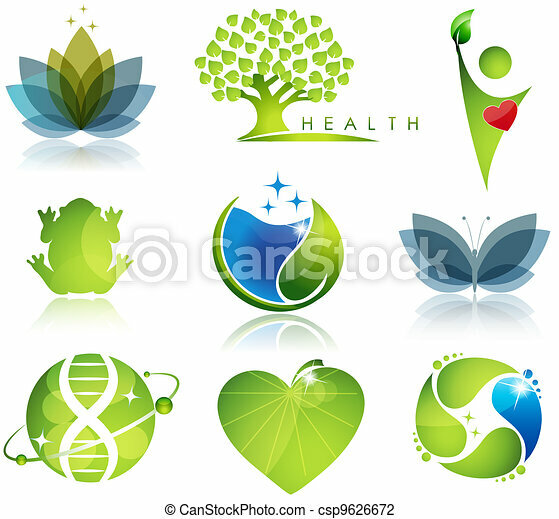 Stunning health-care and ecology symbols. 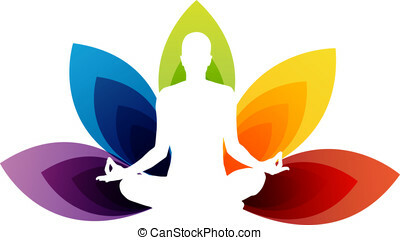 beautiful harmonic colors.